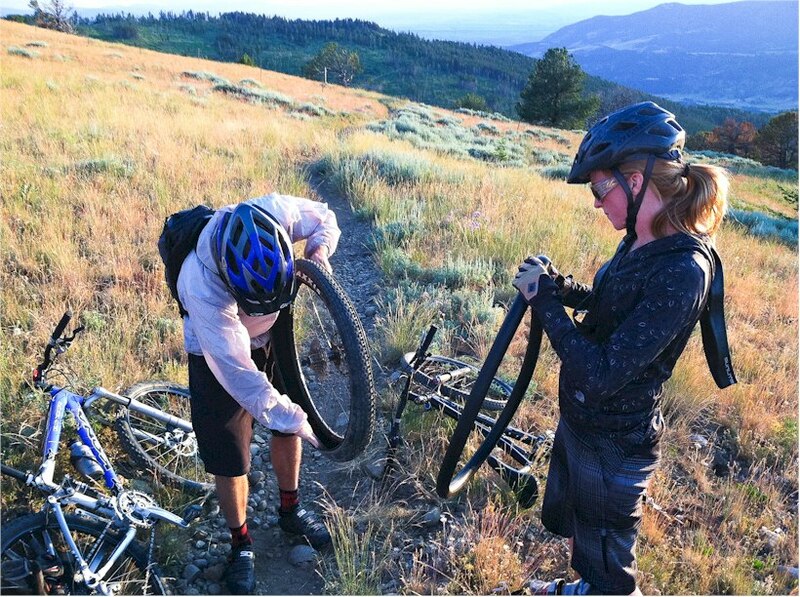 The next Cranx trail and roadside repair course will happen on the 20th October 2018! The course is a mix of Theory and Practical and is aimed at all riders who want to deal with typical road and trailside eventualities such as a puncture, a broken chain, a cut sidewall or a mangled derailleur. PRE-BOOKING IS ESSENTIAL - First come, first served. We will also discuss gear cable adjustment, brake pad replacement and basic suspension setting should there be sufficient interest. Bring your bike! Coffee and snacks will be served.